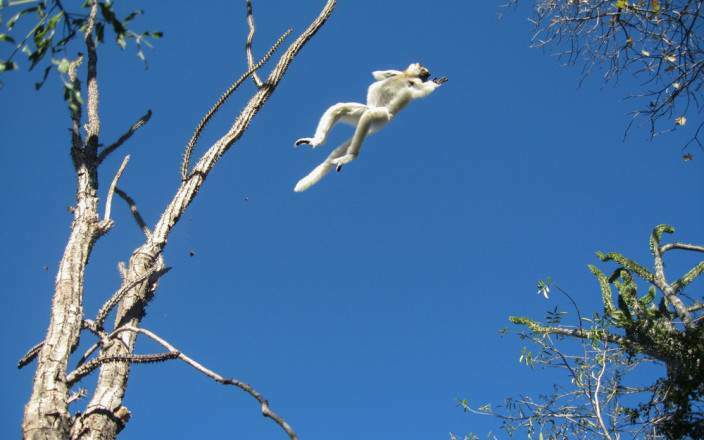 Explore the wild south of Madagascar on this 8 night luxury fly in adventure. Stay at authentic safari camps in true African style, but in the middle of the Madagascan bush. 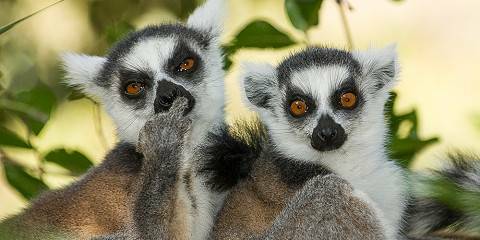 You'll experience 5 forest eco-systems, see 10 lemur species and an abundance of endemic birds such as the malachite kingfisher, hook-billed vangas and scops owl and reptiles and insects seen only in Madagascar. This off-the-beaten-track destination also features abundant spiny forest and ancient hidden tombs.